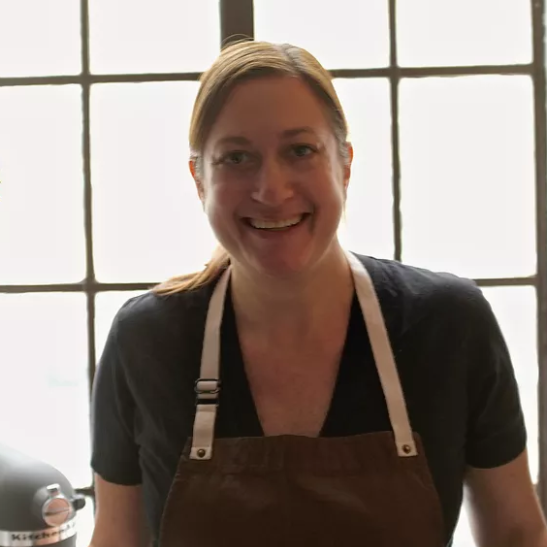 On this week’s episode of All in the Industry, Shari is joined in studio by Missy Robbins, chef and owner of Lilia, a 3-star New York Times restaurant bringing the best of Italy to Williamsburg. Missy found her Italian soul in her five years as Executive Chef at Spiaggia in Chicago. She returned to New York in the fall of 2008 to be the Executive Chef of A Voce Madison and A Voce Columbus. While there she maintained starts at both locations and was also honored to be one of Food and Wine Magazine‘s Best New Chefs in 2010.